This book presents an overview of the use of contemporary regenerative techniques in the treatment of periodontal osseous and soft tissue defects. The authors present effective treatment paradigms that incorporate biologic concepts and biomaterial enhancements with predictable surgical techniques. 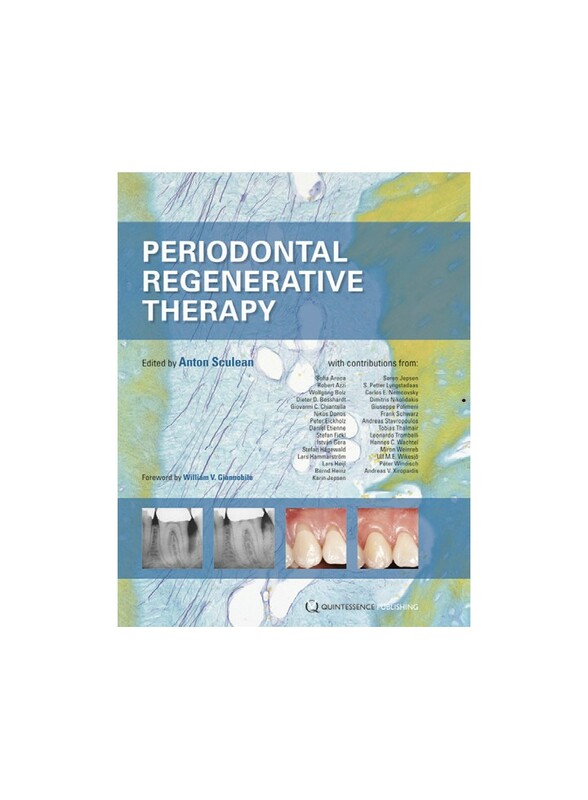 A must-read for any practi-tioner with an interest in the rationale, possibilities, and limitations of regenerative procedures of periodontal therapy.